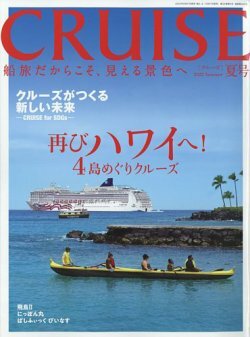 Transferred to Japan Charter Cruise Inc. on 2001. In 2005 she was sold to First Cruise One in Greece and renamed to Cruise One. Since 2007 to 2009 she has been chartered by Dolphin Seereisen in Germany and was again renamed to Dolphin Voyager. Later on 2011, she ran several cruises under the name Hainan Empress, under Hainan cruise Enterprises. Then she will be renamed to Happy Dolphin and used by Happy Cruises of Spain. in 2015, she was transferred to a Singaporean firm, New Century Cruise lines and expected to offer service departing from Singapore.